Better Dating Ideas Los Angeles offers weekly tips on the best places for a date in your city. 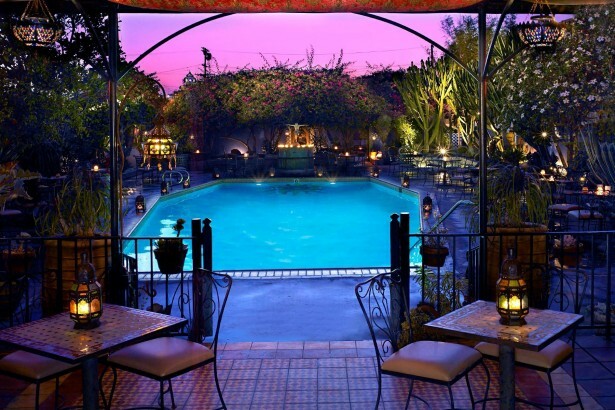 Check out our weekly postings for the unique and romantic dates in LA. An icon of the Vietnamese dining scene in California, Crustacean, has all your noodle needs. 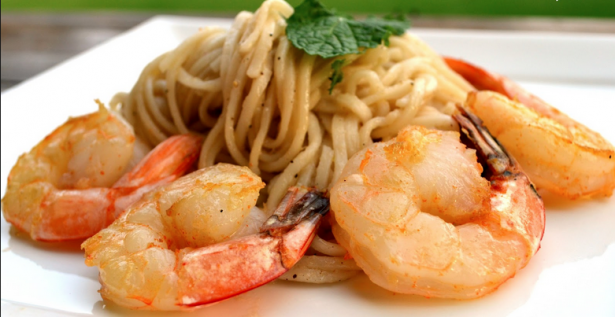 Some dishes that are a must try, Chef Helene An’s famous garlic noodles and Colossal Royal Tiger Prawns. For some delicious lamb skewers and lamb burgers, the A.O.C. 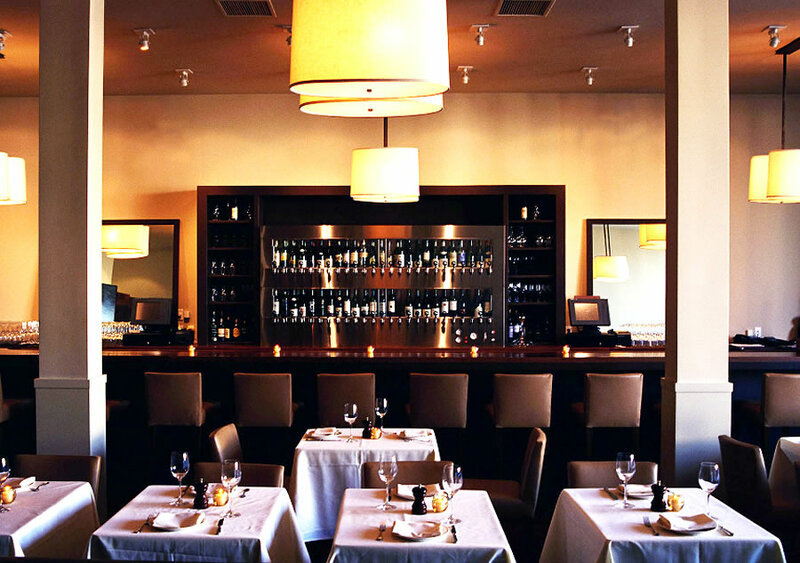 Wine Bar Restaurant will be sure to satisfy your lamb craving. 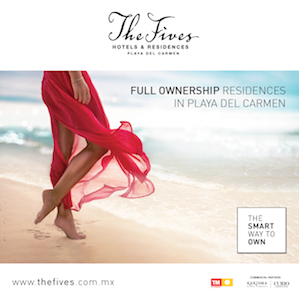 The elegantly clean and simple atmosphere will create a perfect place for a Saturday night date. As an abide lover of all things food, I am always on the constant search for the next best food truck, this time I think I found it! 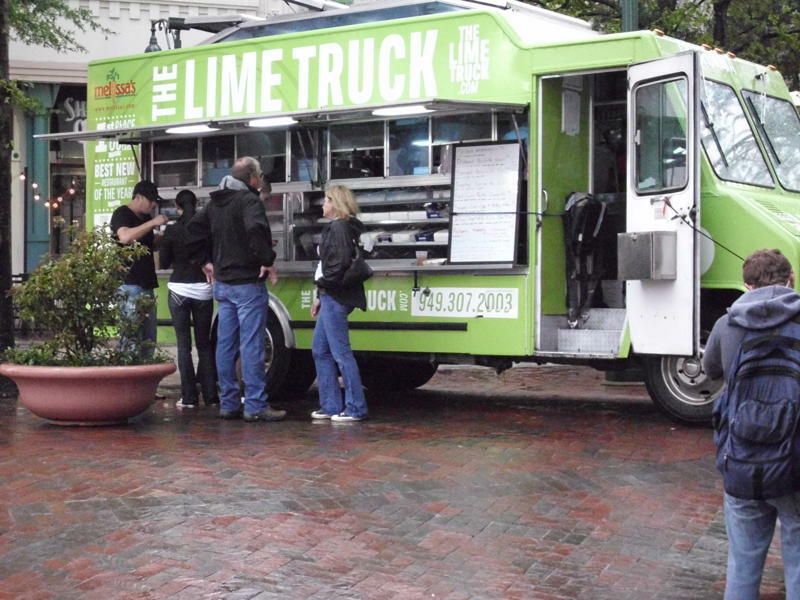 The Lime Truck is all about simple and fresh. Plan a date this weekend where you hunt down The Lime Truck. 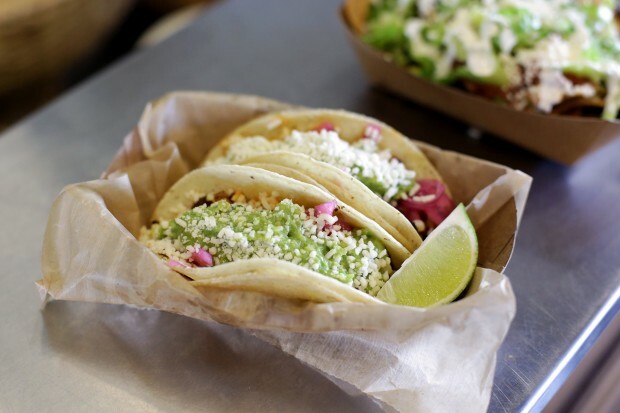 Reward yourself with some slow roasted pulled pork fries and a refreshing raspberry lychee limeades. 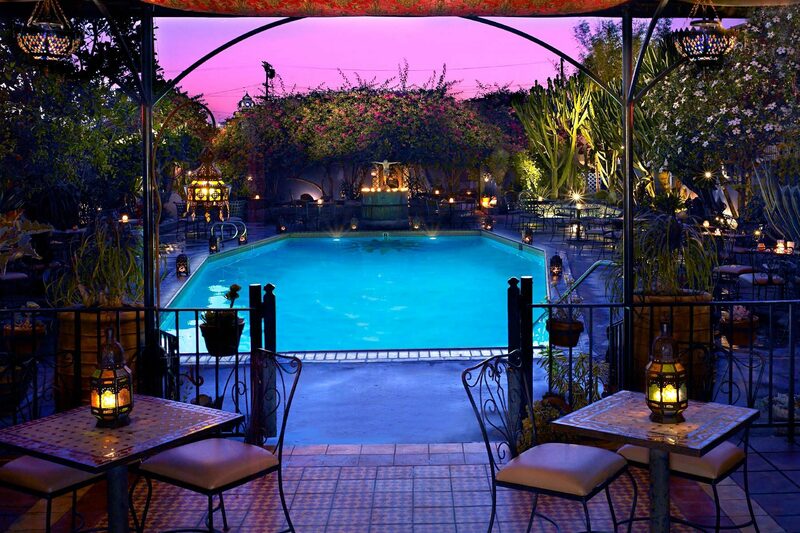 For a stunning at home getaway, plan a night or two at Hotel Figueroa. With a Moroccan theme, this hotel becomes an oasis for you and your sweet heart to have a relaxing weekend with just each other.